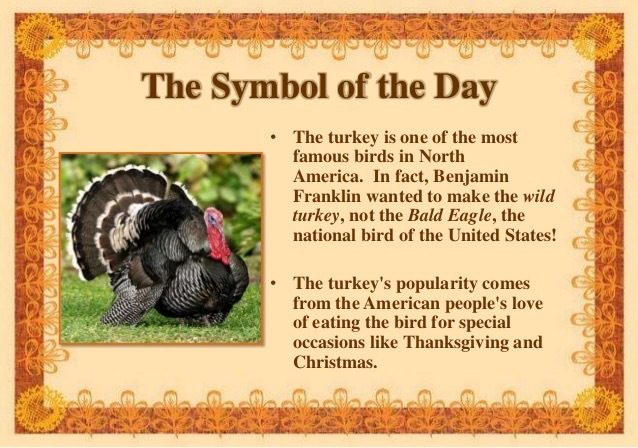 Thanksgiving Day is celebrated each year in the United States on the fourth Thursday in November. 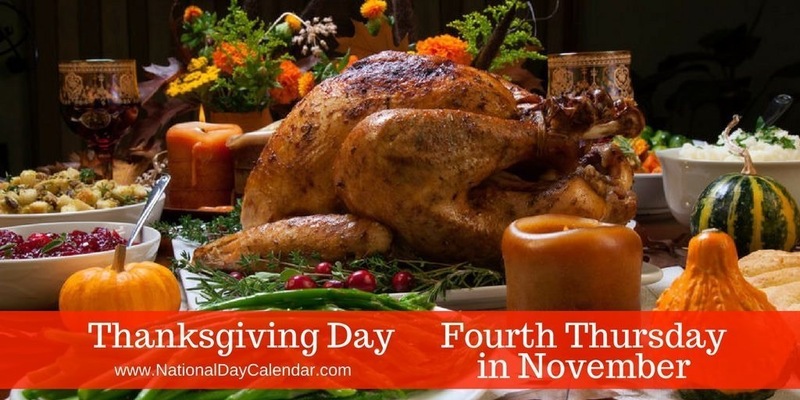 Use #ThanksgivingDay to post on social media. 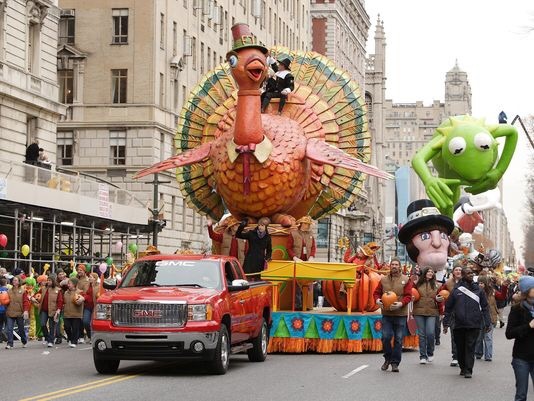 Thanksgiving Day means homes filled with the scent of roasting turkey and warming pies, family and friends gathering to feast (and maybe argue over politics) and, of course, the Macy’s Thanksgiving Day Parade. But how much do the expected 50 million television viewers and 3.5 million paradegoers know about this tradition, which is celebrating its 90th anniversary this year? 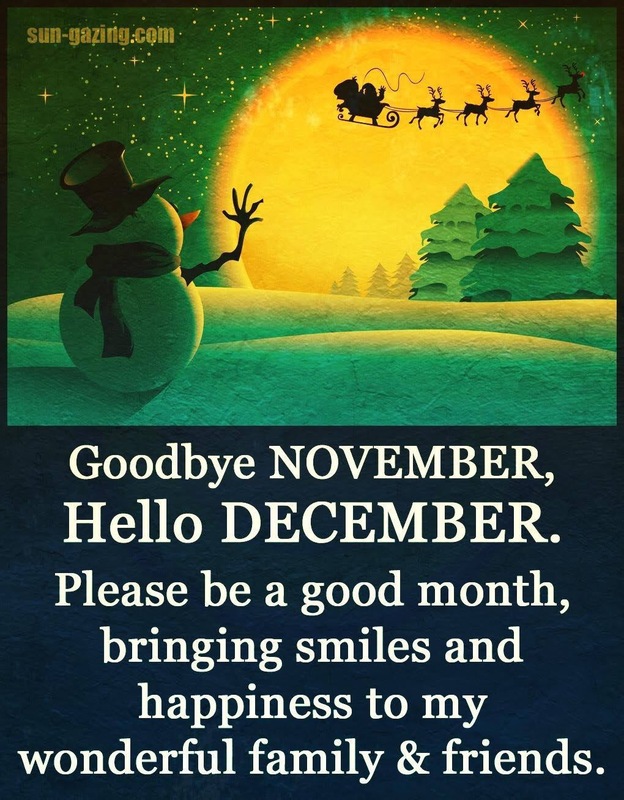 Not much, according to Stephen Silverman, author of the recently released Macy’s Thanksgiving Day Parade: A New York City Holiday Tradition, although he calls the parade as “traditional as a turkey in the oven.” So before you tune in for the three-hour event or head into the city to see the parade up close and personal, here are some fun facts and milestones about the spectacle that has ushered in the holiday season across America for close to a century. The idea for a holiday parade actually started with the workers of Macy’s, many of whom were immigrants and wanted to “show their gratitude for being in America,” explained Silverman, whose book showcases contemporary photos by Matt Harnick and some dreamy vintage prints from the Macy’s archives. Though these workers’ original idea was to create more of a holiday market or street fair akin to holiday traditions in their native Europe, the first parade in 1924 started a brand-new Thanksgiving tradition in America. Today, hundreds of Macy’s employees and volunteers are still integral to running the show, said parade executive producer Amy Kule: “The clowns and balloon handlers that you see, the majority are Macy’s employees.” And the lucky children who get to ride on the floats? “Most are kids of employees,” Kule said. Though this year marks 90 parades, it’s not 90 parades in a row. 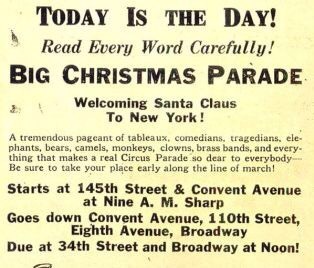 The Macy’s parade started in 1924 but was put on hold during World War II, when commodities like helium and rubber were in short supply (Macy’s actually donated the rubber balloons to the war effort). However, the year the parade returned, after the Allied victory, the parade’s crowd actually doubled in size. “It represented home,” Silverman said. 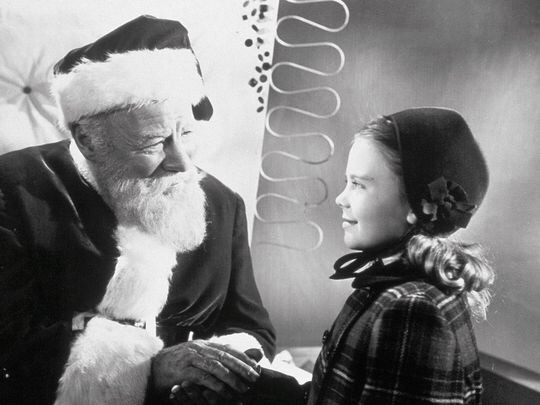 And in the years after the war, two of the parade’s big claims to fame came along: In 1947, the parade had a starring role in the classic holiday movie Miracle on 34th Street, and in 1948 it was televised nationally for the first time.